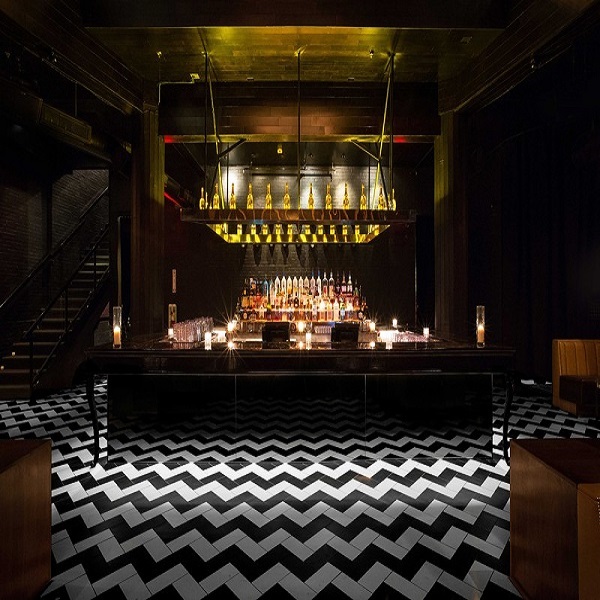 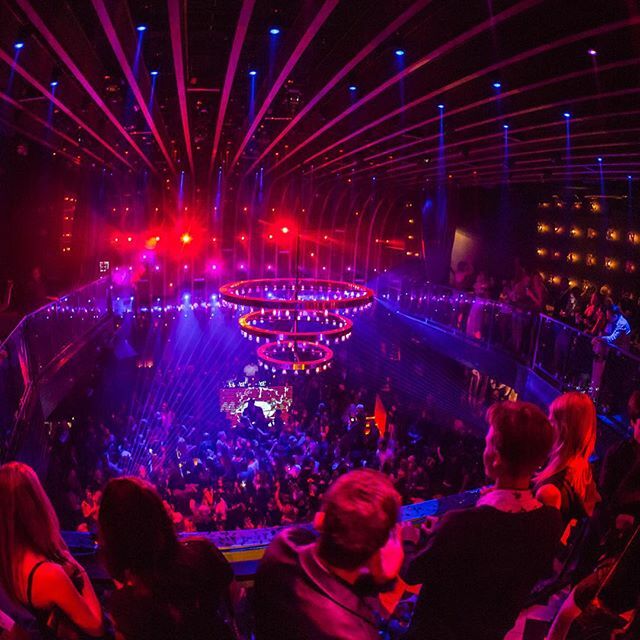 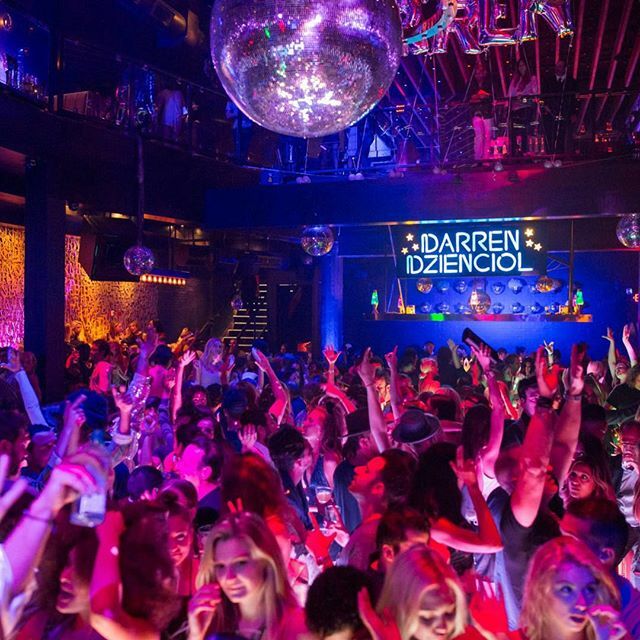 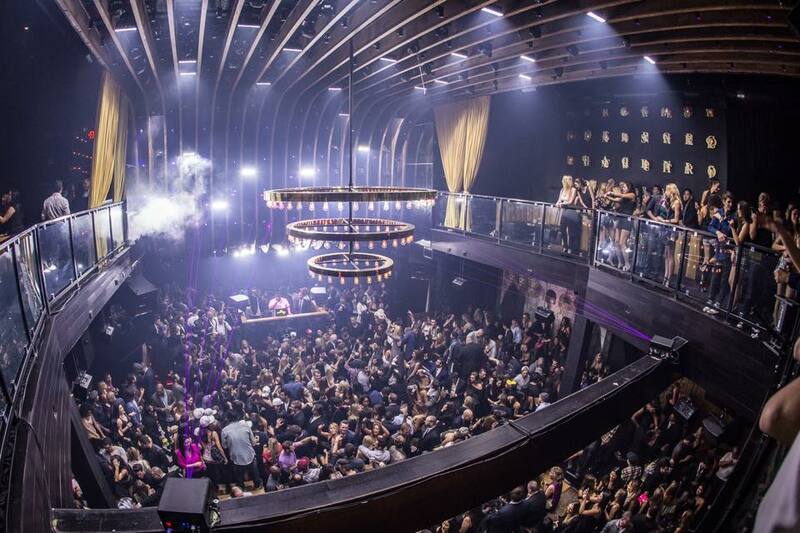 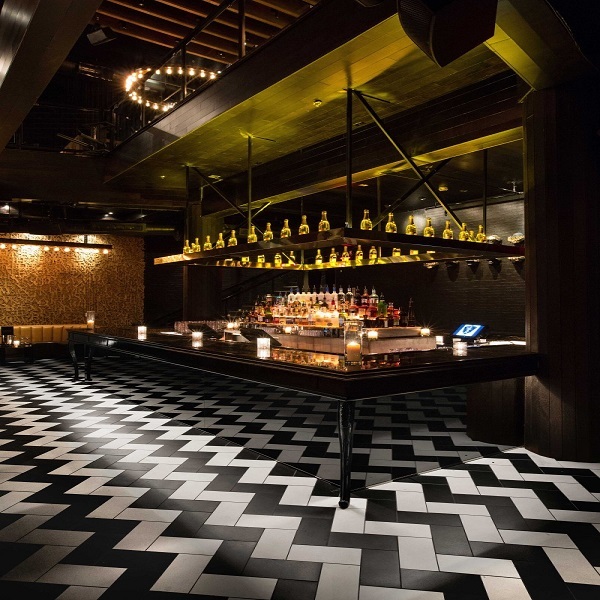 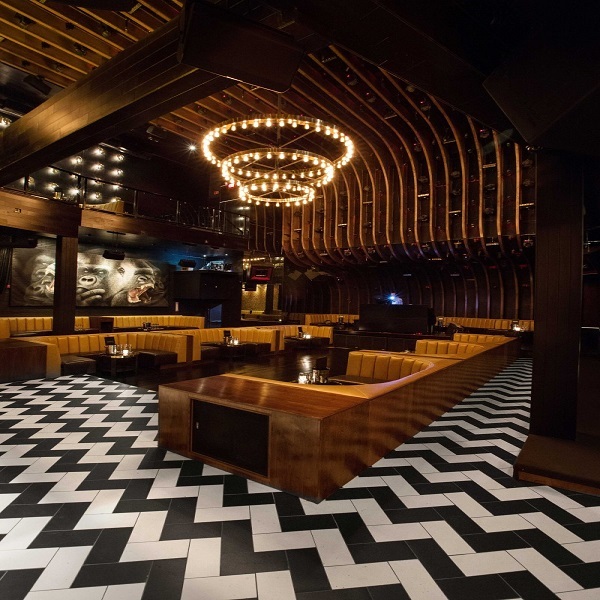 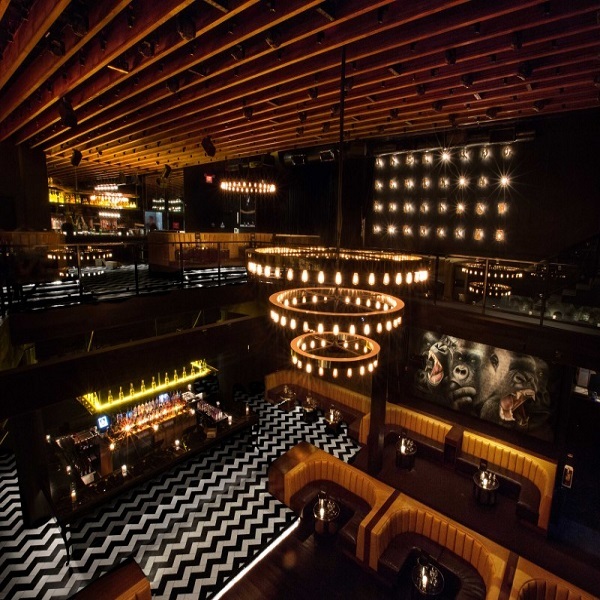 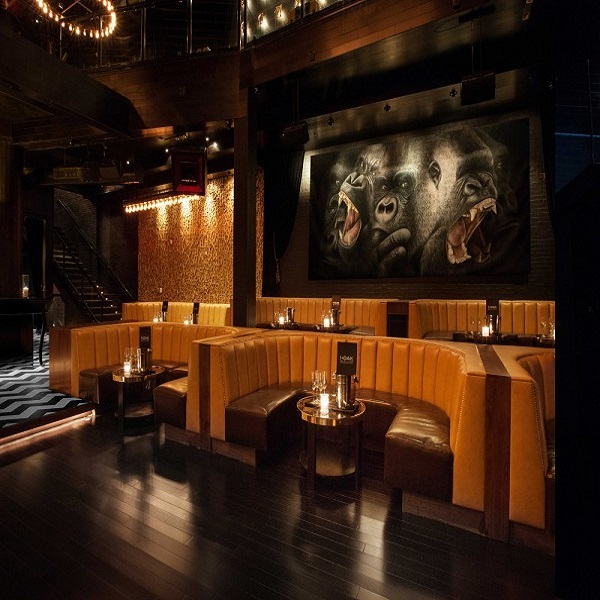 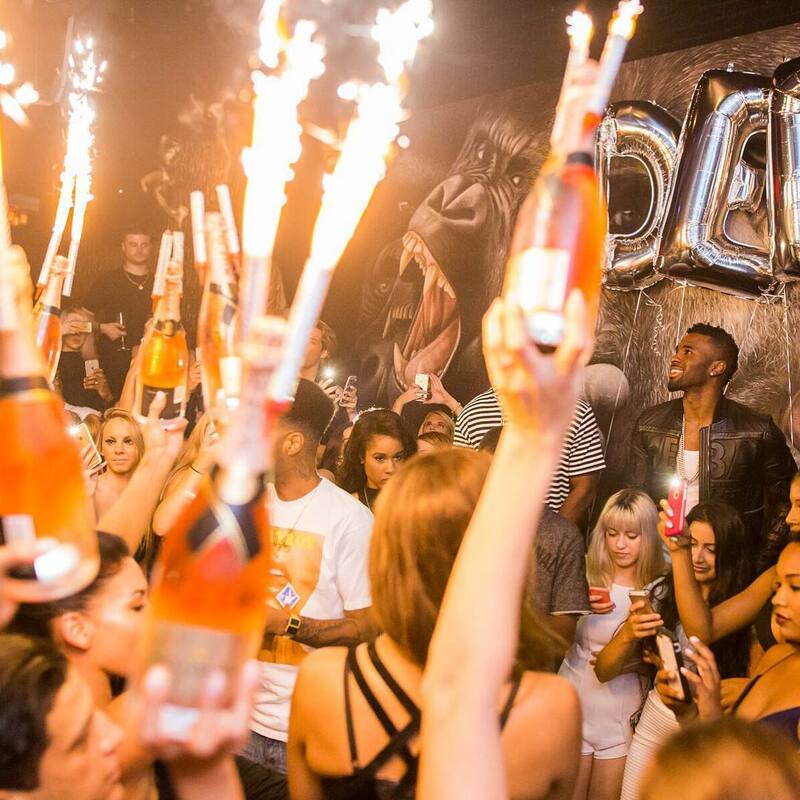 Celebrate this New Year’s Eve with Los Angeles’ nightlife royalty at celeb-hotspot, 1 OAK. 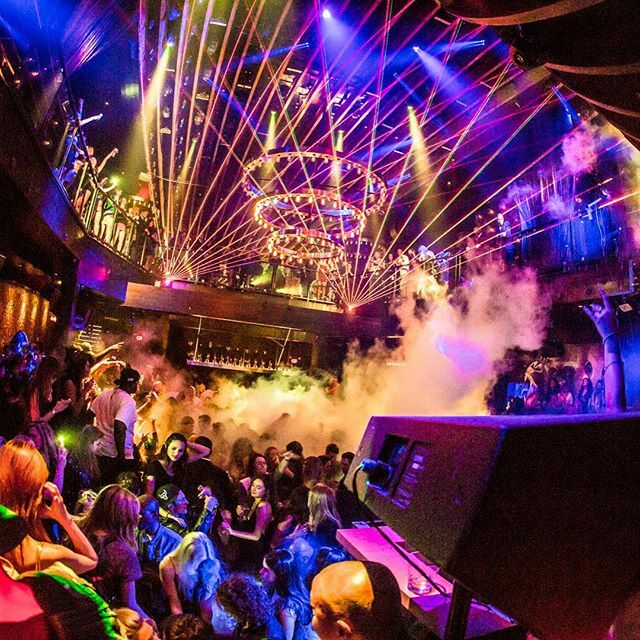 A 5 hour premium open bar sets off the night with an extra dose of holiday spirit. 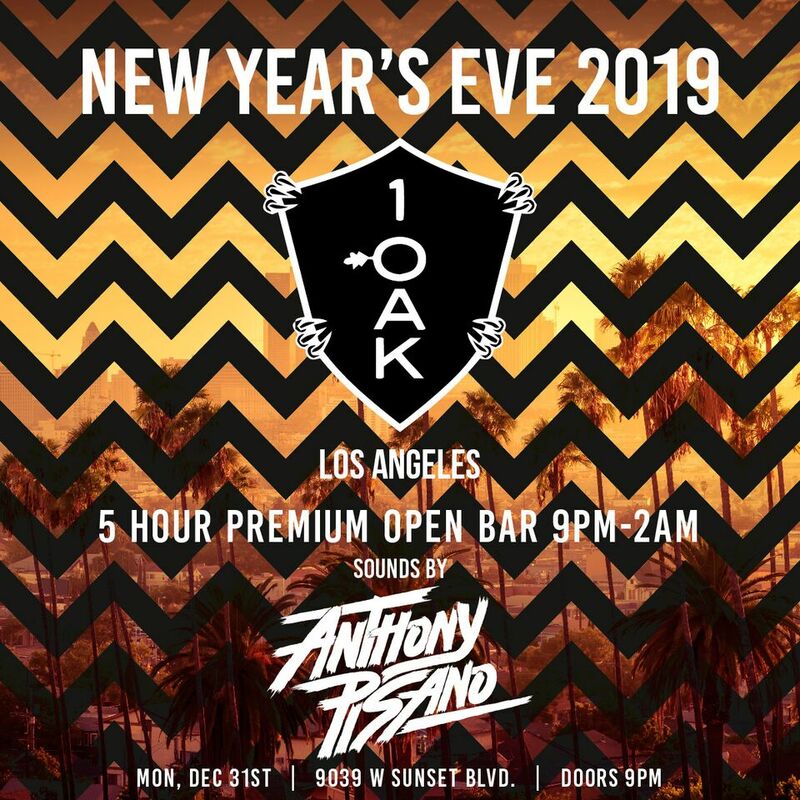 1 OAK’s signature high-energy atmosphere is just as dynamic this NYE, with a live DJ spinning an Open Format of Top 40, Hip Hop, House and Mash Ups tracks. 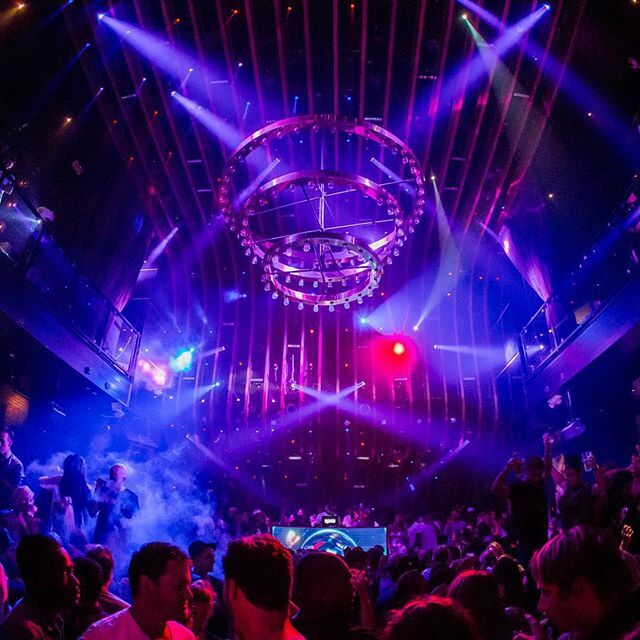 When festivities reach its maximum at midnight, the DJ will lead the crowd in an exhilarating live countdown, complete with a complimentary champagne toast and a thrilling energy to jumpstart your New Year. 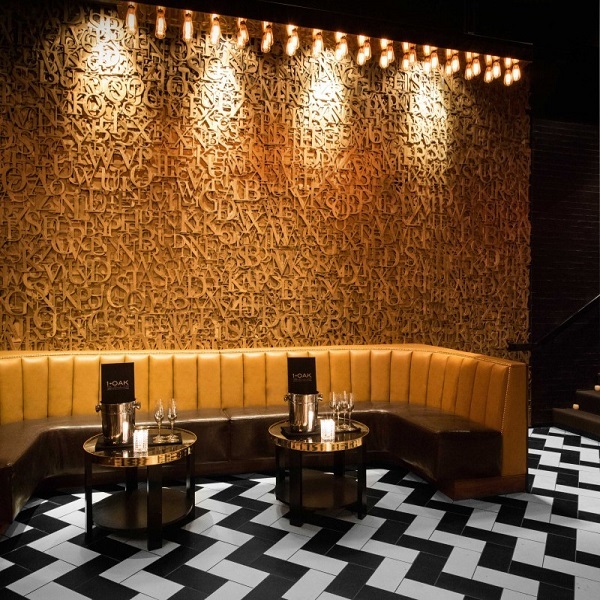 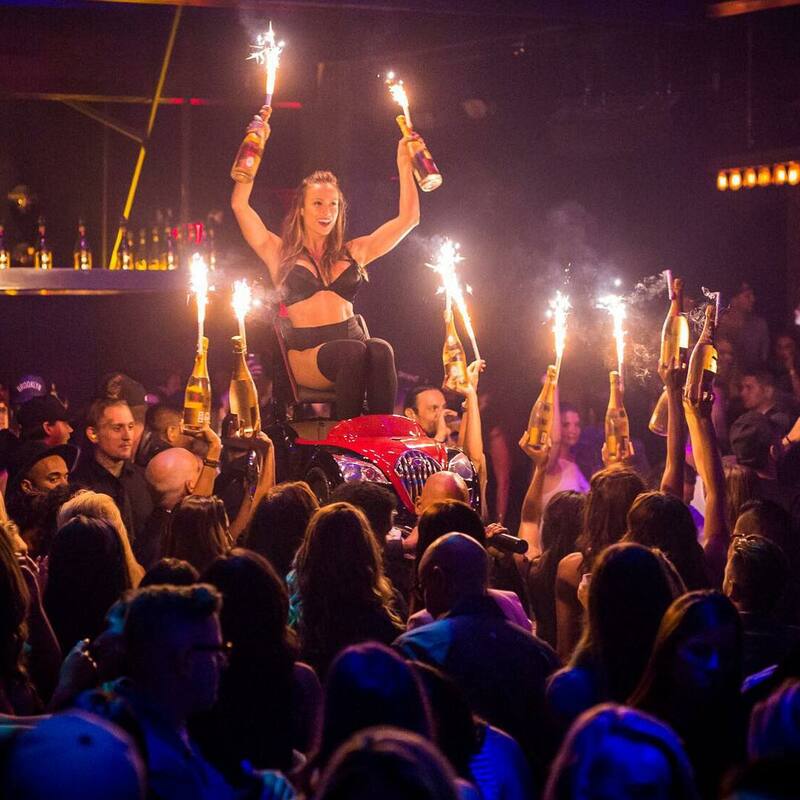 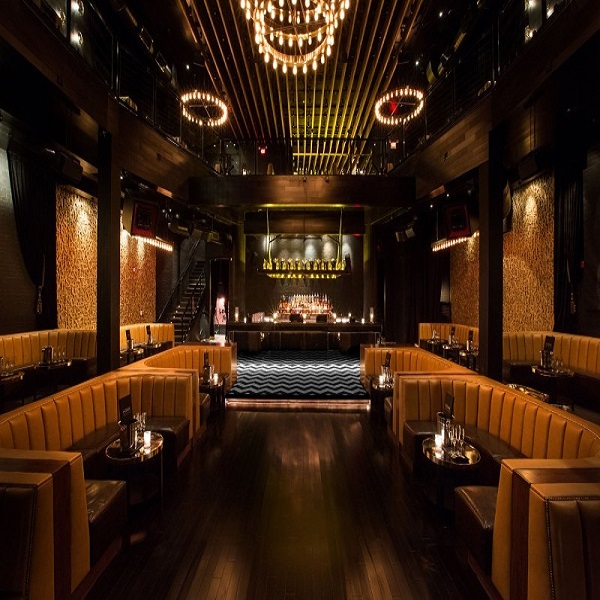 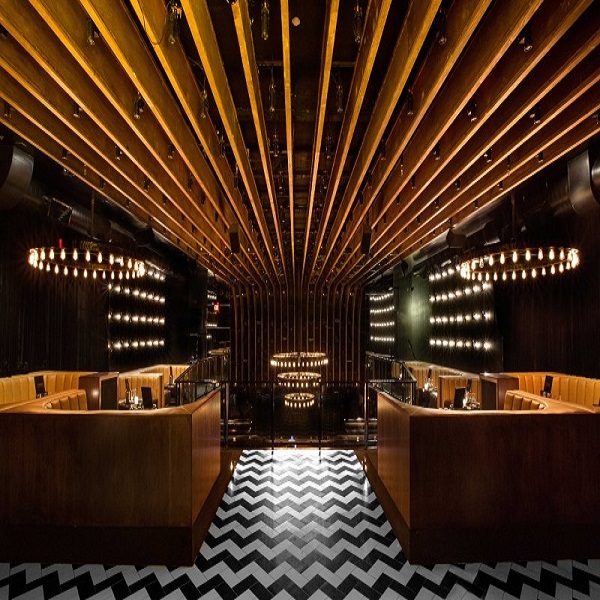 For partiers with more opulent tastes, 1 OAK – authorities in the velvet-rope nightlife – offers a host of VIP packages with exclusive mezzanine access, reserved VIP seating, and world-class table and bottle service.